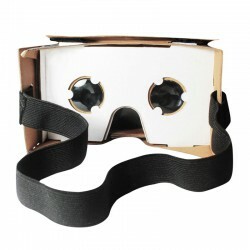 The product is made from laminated corrugated cardboard. Note: Kit does not include NFC tag. 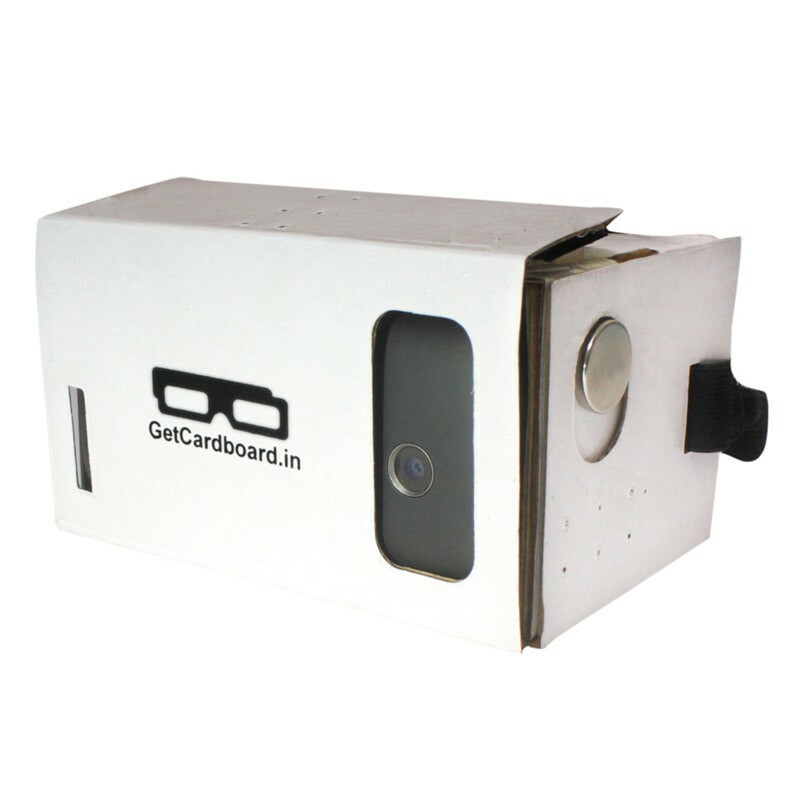 This Do-It-Yourself Cardboard Virtual Reality Kit is made from laminated corrugated cardboard and can be assembled in less than 5 minutes, making it the best value for money virtual reality viewer. It can be used with almost all the mobile phones running Android 4.1 and above. In the package, we are providing all the necessary parts like magnets, eye piece with prefixed lenses, cardboard cutout, elastic band etc along with a detailed instruction manual showcasing pictorial instructions on How to assemble the Cardboard Kit.